Realtors in Washington D.C. are outraged by the We Buy Houses ad of real estate investment company Dependable Homebuyers. The firm released an advertisement on Facebook that called on property owners to fire realtors. The unambiguous message created an unprecedented controversy as realtors and traditional property developers and marketers came together to lambast Evan Roberts and his firm. Evan Roberts is the founder and owner of Dependable Homebuyers. His company buys residential properties from homeowners or sellers. This is a direct deal between the company and the sellers. No realtor serves as a facilitator. There are no intermediaries. The two-party deal is the simplest proposition for anyone who owns a property in Washington D.C. and wants to sell it rather quickly for a fair price. The fact that Evan Roberts has been buying properties directly from owners had already irked many realtors and the advertisement triggered the fire. Outraging realtors have called Roberts a fool and some have dismissed their importance in the real estate industry. Many realtors have highlighted the importance of their role and that they become lifelong friends with the sellers and buyers. While it is true that some realtors play an active role in their community, the company did emerge as a popular alternative in recent years. 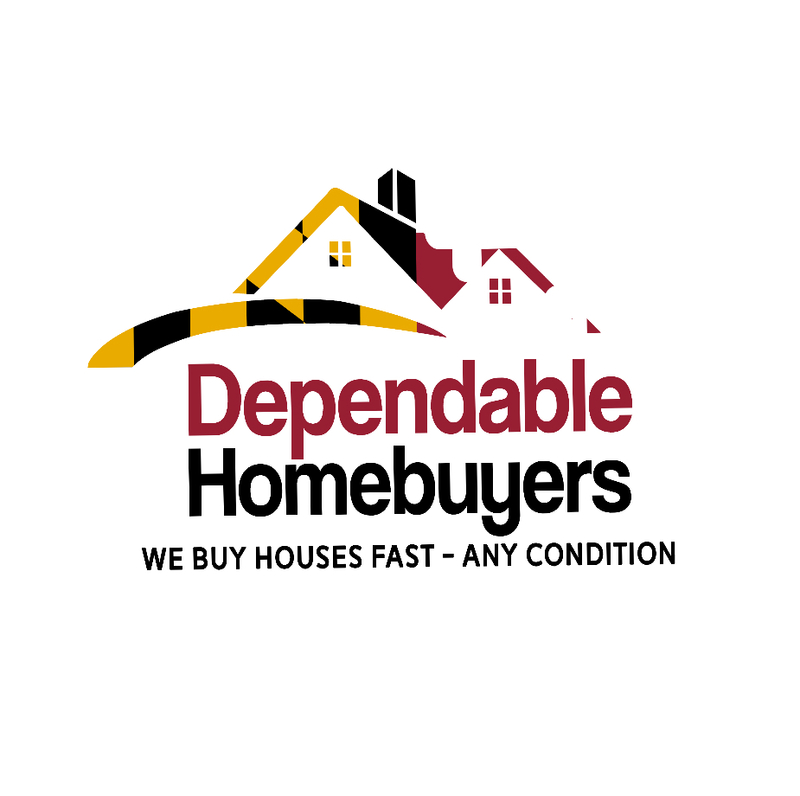 Dependable Homebuyers has had a wonderful 2018. It recorded the fastest growth since its inception. The first quarter of 2019 has consolidated the popularity of the firm. More and more homeowners are not exploring this alternative. There are many testimonials available on social networks and social media now. Watch more videos on https://www.youtube.com/channel/UCNvzxTup6t5ef-EPpTVTjHg/about and learn more about available options offered by the company. People are not only endorsing what Evan Roberts and his company does but are spreading the word. Realtors are likely to suffer as a result. If they are not required to facilitate the sales, then they will become irrelevant and their businesses are at risk. 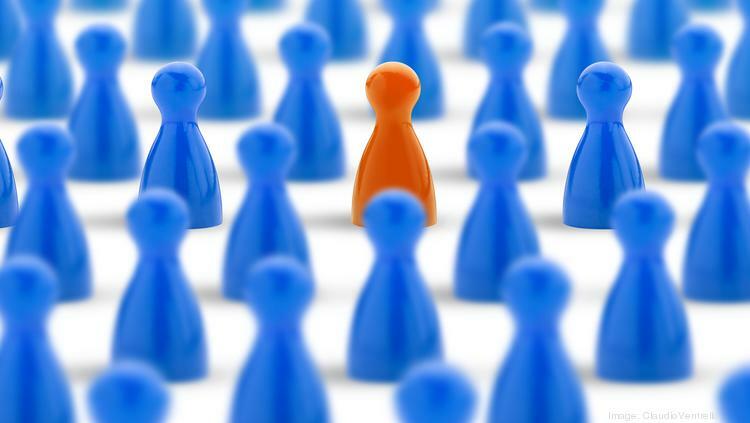 Anyone who relies on the status quo that has been maintained for decades stands vulnerable as Dependable Homebuyers spreads its influence and becomes more popular. The real estate investment company views and inspects properties in Washington D.C. it is interested in. They make a purchase offer. The company does not charge anything at any stage. The cash offer is nonobligatory. It is usually available to a seller within two days from the date of viewing and inspection. Those who accept the offer can sell their properties immediately. Evan Roberts and his team can facilitate a sale within a week. Many property owners have sold their houses in this expedited manner. Some homeowners have preferred to wait a while longer, mostly to have a convenient moving date. Dependable Homebuyers is also buying hoarder houses in Washington D.C. The firm can initiate a short sale, buy properties under foreclosure and houses that are in dire condition. They have also recently announced intention of buying flooded houses which was published at https://www.pressadvantage.com/story/26740-dependable-homebuyers-has-started-buying-flooded-houses-in-washington-d-c. Such options are not readily available to sellers if they hire realtors. Roberts is rewriting the rules of the game and has quickly become the contemporary David for the many Goliaths in the real estate industry. Interested Homeowners can visit https://washington-dc-dot-dependablehomebuyers.appspot.com/ and get a cash offer for their property.